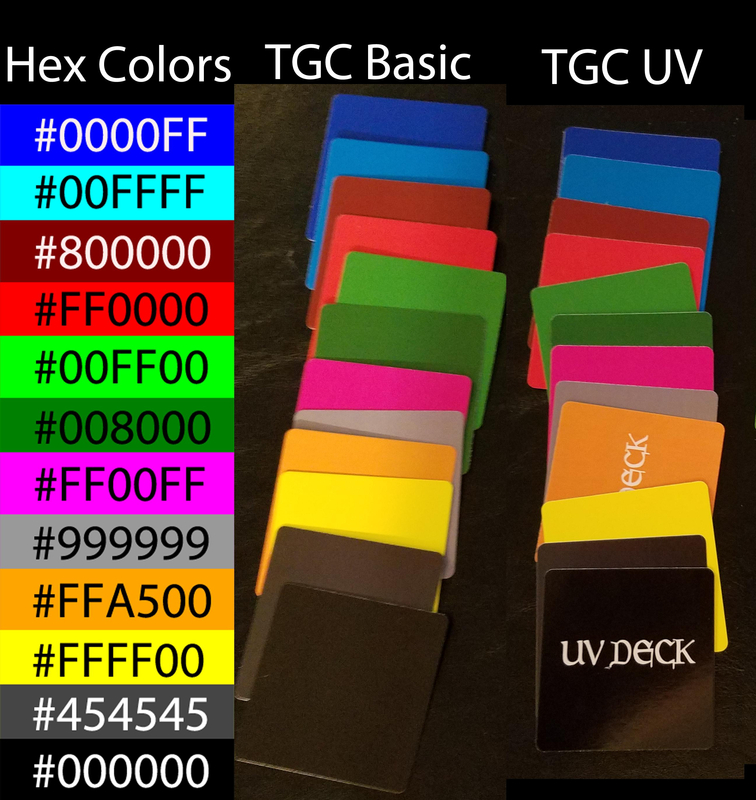 Due to human perception, light levels, monitor calibration, and all sorts of printing variations (humidity, heat, age of fuser, toner changes, etc), not to mention the difference between colors created by light and colors created by print, it is impossible to do perfect color matching from what you see on your screen to what we print. However, by using our color profile with your image editors, you'll get a little closer than you would otherwise. Download this file and use it with your image editor of choice. Each software package is different in how you assign a color profile, so consult your owner's manual for help on how to do that. Because of the factors mentioned above that affect color in print, we cannot guarantee exact color matching between printings, or between different materials.